You are going to make someone very happy….. Choose your gift card value below then enter the recipient’s details at checkout. 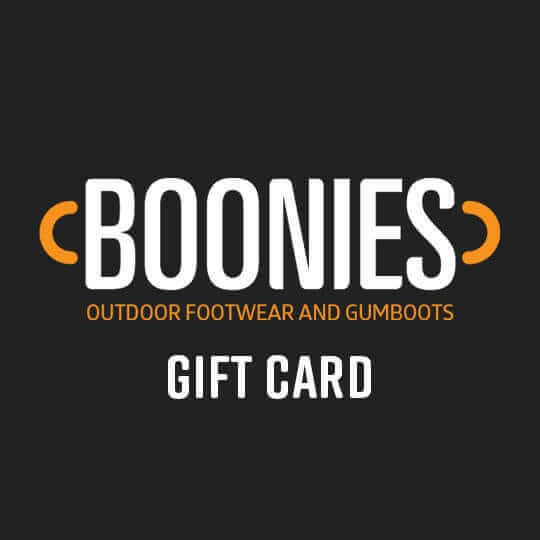 Online gift vouchers are redeemable online only at www.boonies.co.nz for the value stated, not redeemable in retail stores. Valid for 12 months from the issue date.